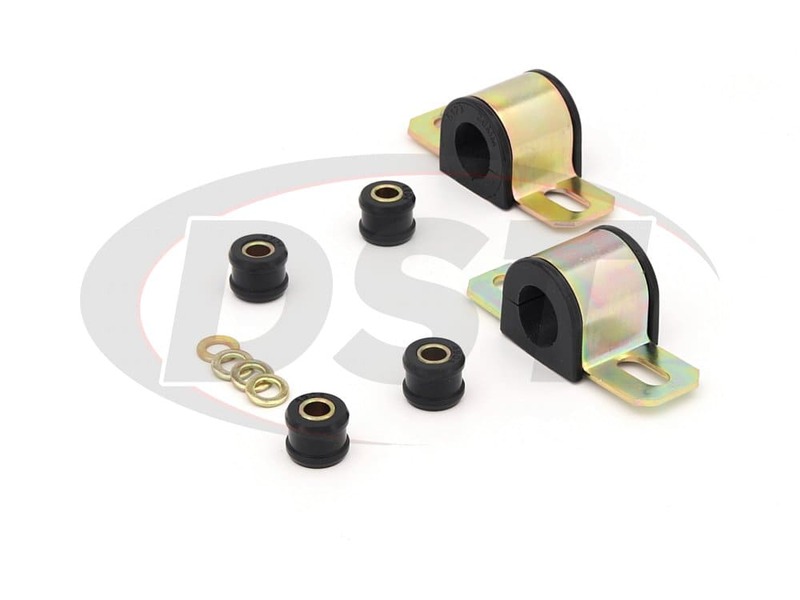 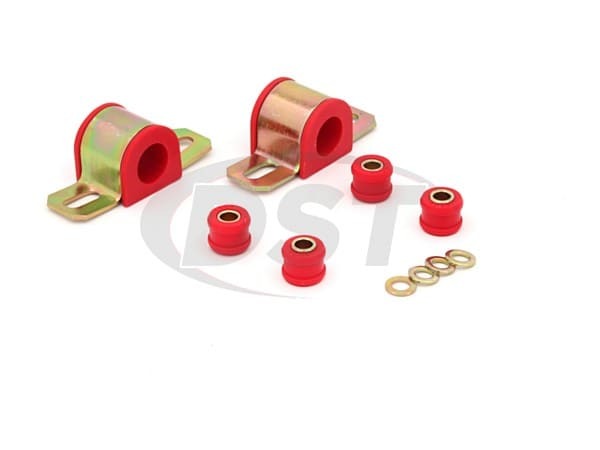 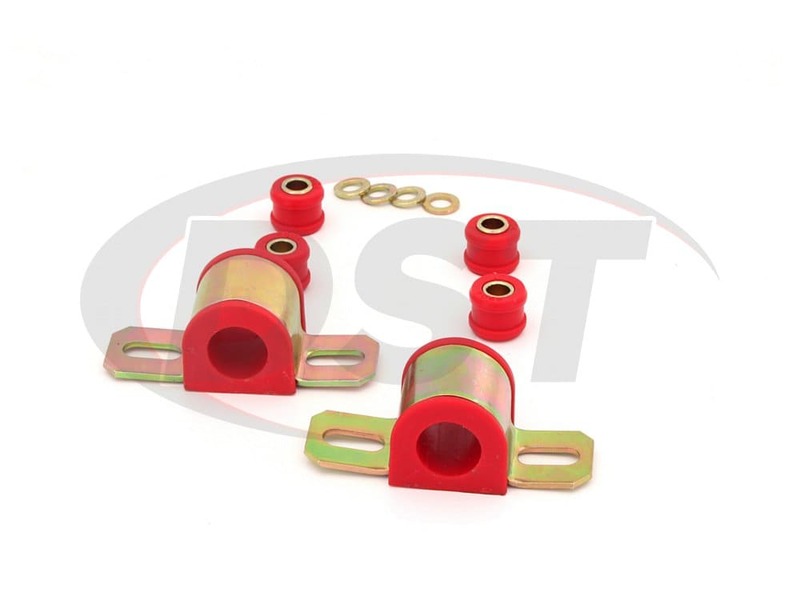 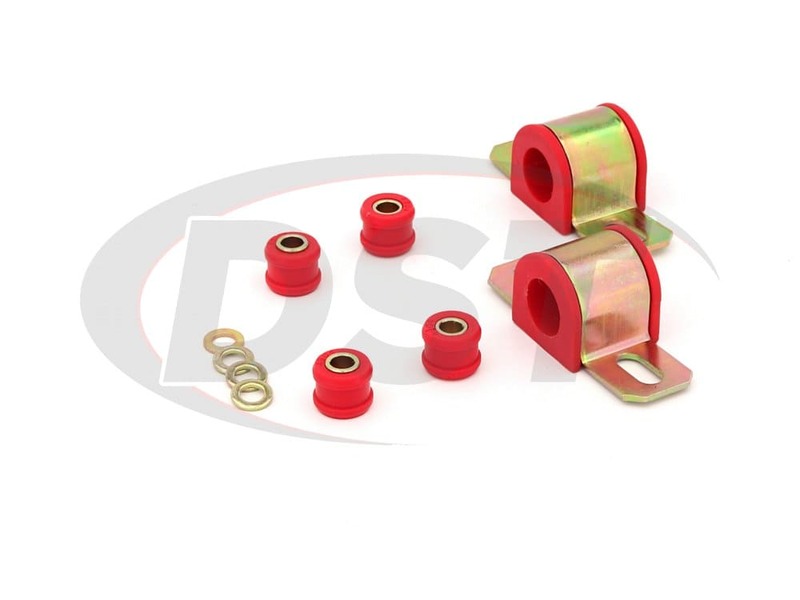 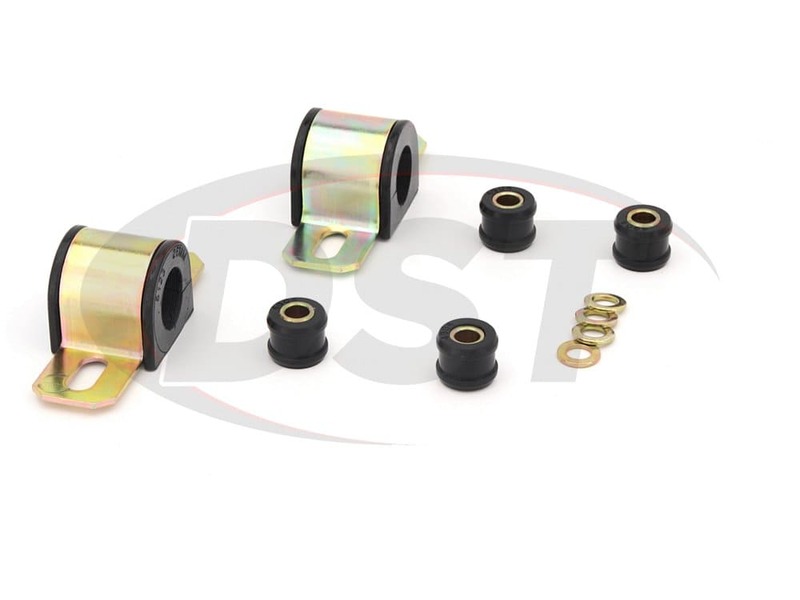 I ordered these bushings because I could not find any Subaru specific bushings big enough to fit my 26mm sway bar. 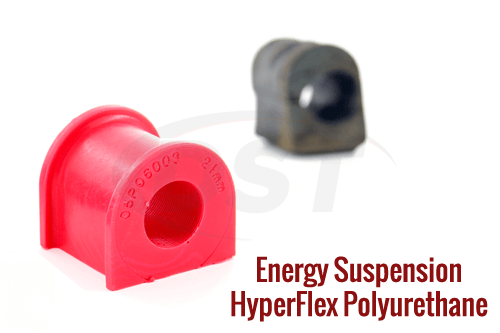 These things are awesome. 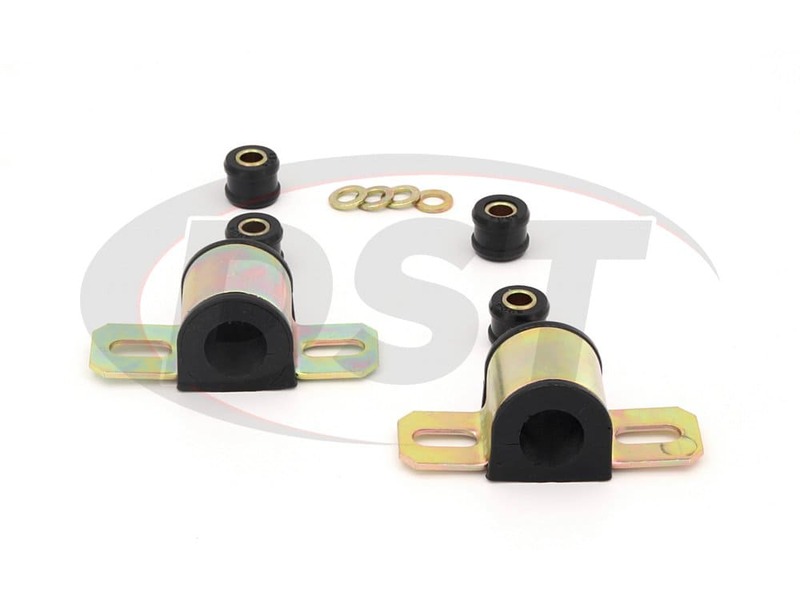 I have pulled my sway bar off since installing these bushing to check for wear and tear (been through 3 autocross weekends) and they look brand new. 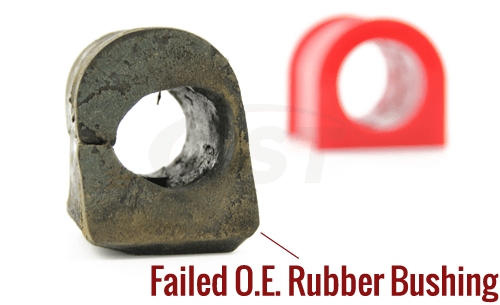 A very good product and at an amazing price!